In clinical treatment, Dr. Levin uses tools that help clients learn how they can better monitor and alleviate physical and mental tensions related to sleep. Dr. Levin’s clinical experience and the extensive scientific literature clearly demonstrate that relieving mental and emotional stress greatly alleviates physical stress and vice versa. And reducing stress significantly improves sleep. These techniques work incredibly well and they work fast! Further, these improvements are maintained and strengthened over time. 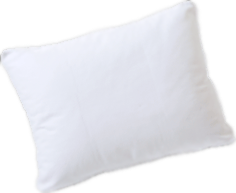 With treatment, most clients report improved sleep along with greater psychological well-being and increased energy. Dr. Ross Levin brings a lifelong fascination with sleep and dreams to his work as a clinical psychologist. As a sleep specialist and researcher on the psychology of sleep, dreams and their relationship to stress and emotions, he has over 25 years of experience in the field. He has published over 75 professional articles, and is recognized internationally for his work on both nightmares and emotion and the connection between stress and poor sleep. His innovative research on how the brain generates dream imagery was recently published in the prestigious professional journal Psychological Bulletin as well as in the April 2009 issue of Current Directions in Psychological Science. Dr. Levin is frequently consulted as an expert on sleep and dreaming for the media, including features in the New York Times, The New Yorker, National Public Radio, ABC Nightline, CBS Good Morning, Reuters News, Fox News, Details Magazine, Ladies Home Journal and the Canadian Public Broadcasting network. Click here to review a list of publications and to download pdfs. 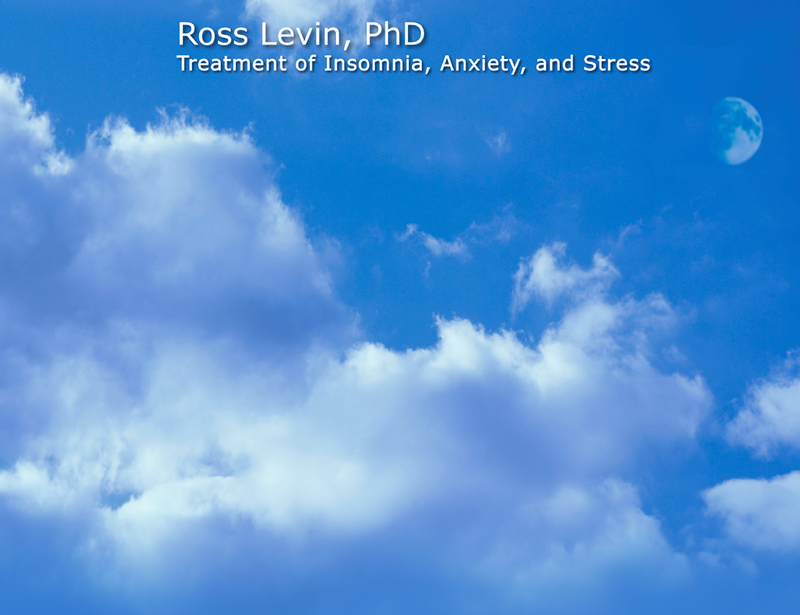 © 2009 Ross Levin, PhD, Treatment of Insomnia, Anxiety, and Stress. No reproduction, retransmission or web distribution without prior permission.